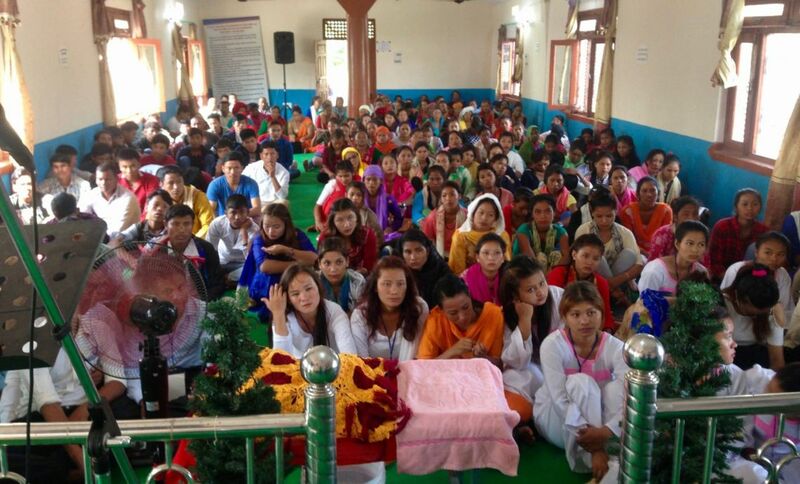 Nepal recently passed a legislation to outlaw the observance of a Christmas holiday in Nepal. However, Rev. 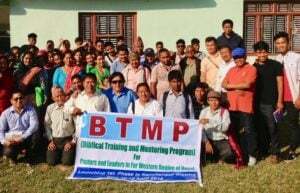 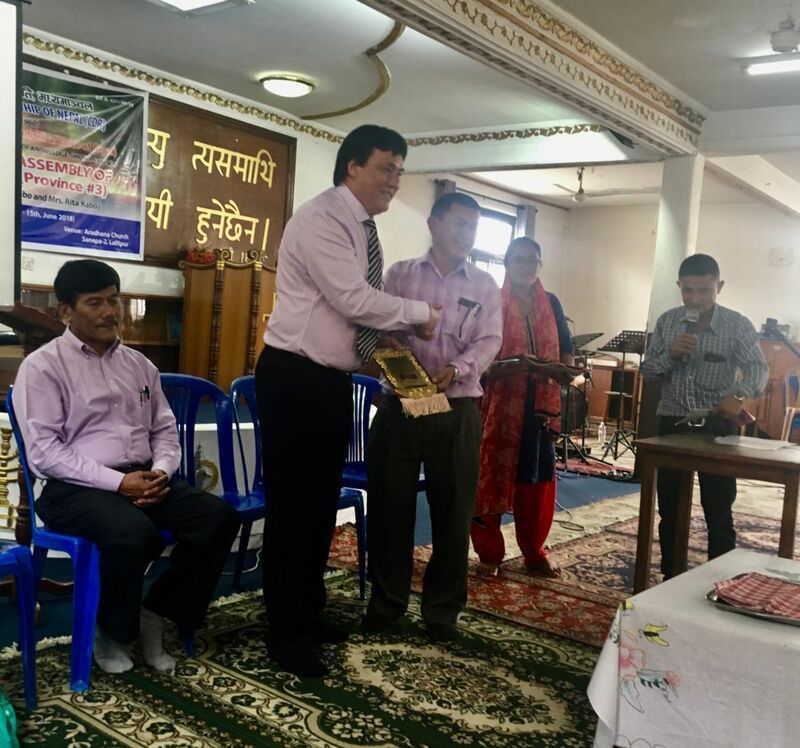 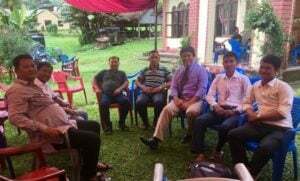 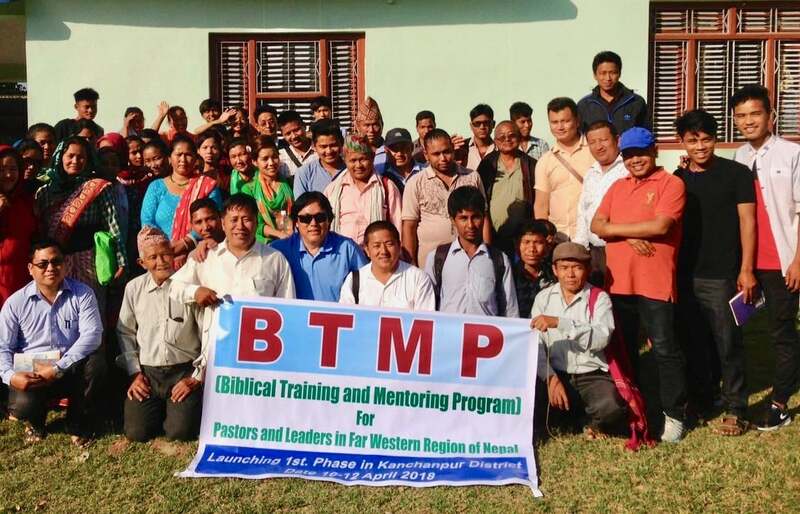 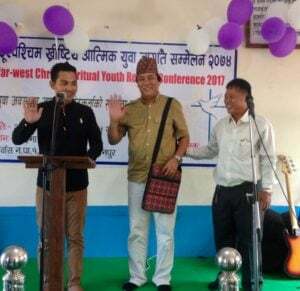 Sonam Kabo, BMI Regional Director for S. Asia, his wife, Rita, and other Christian representatives continue to lobby the government that Christians in Nepal should be able to observe at least one day, Christmas holiday, annually. 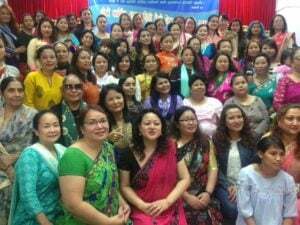 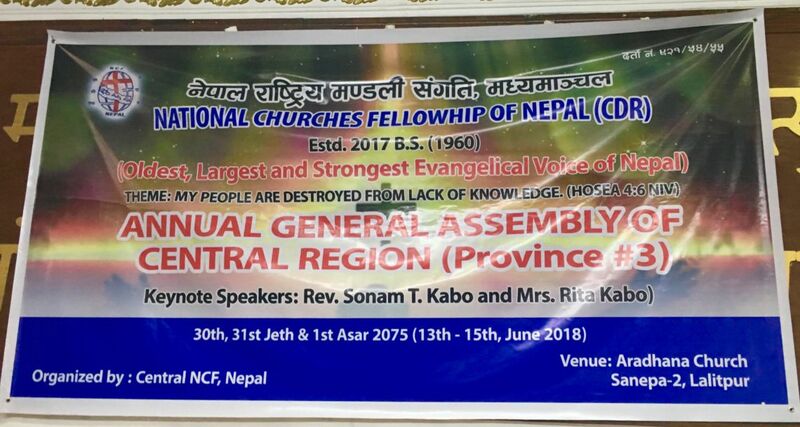 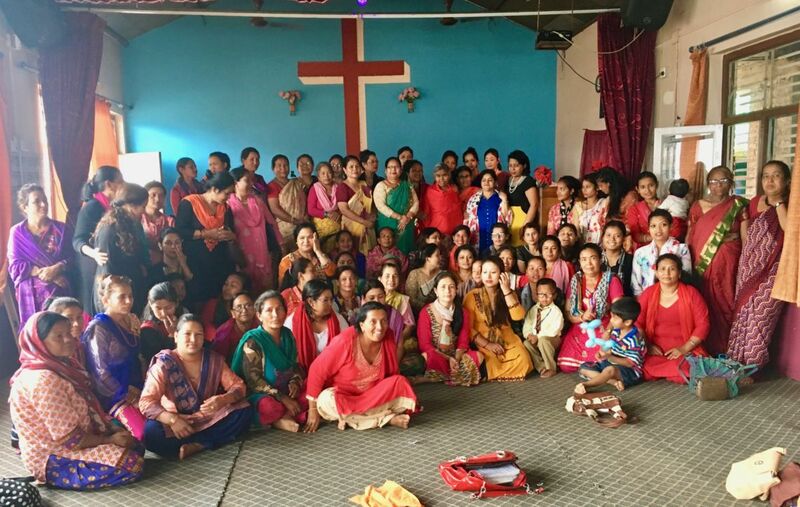 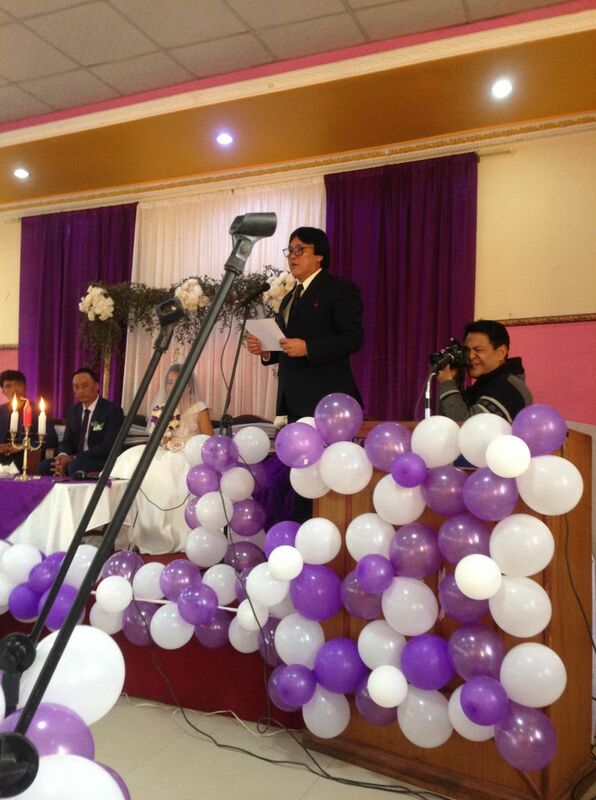 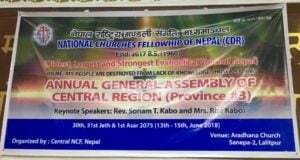 Sonam and Rita are on the Board Committee of the Federation of National Christians of Nepal (FNCN). 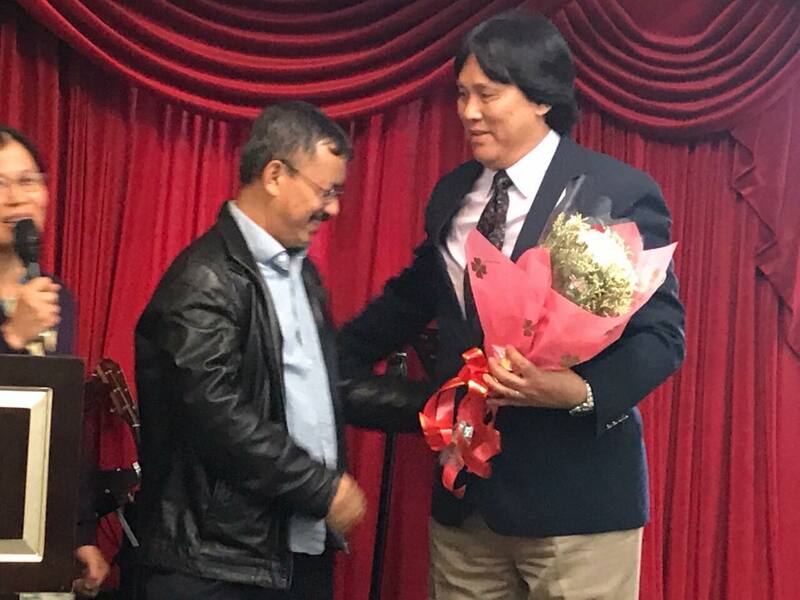 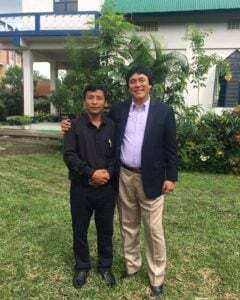 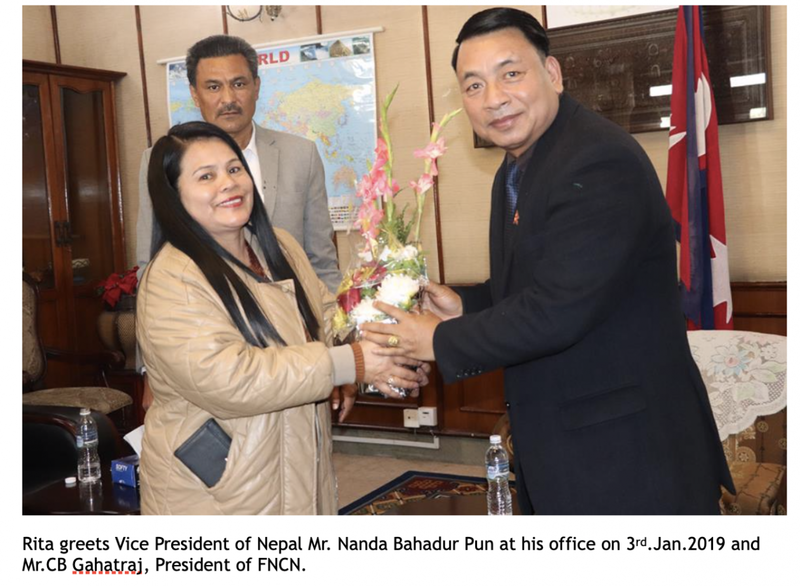 Together with the FNCN president, they were allowed to meet with the Vice President of Nepal to give him New Year’s greetings on behalf of Christian community of Nepal and also, to remind him about the Christmas holiday. 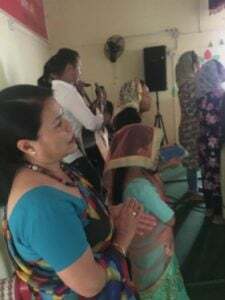 Sonam and Rita were welcomed into his office and also, he allowed them to pray for him! 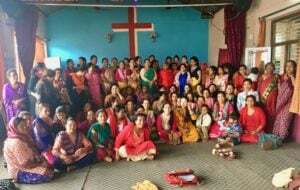 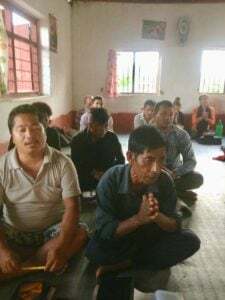 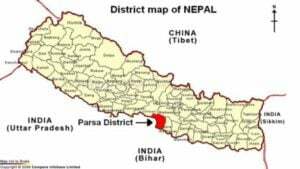 Please pray that the Nepal government would reinstate Christmas as a public holiday in Nepal! (pictured Rita with Vice President of Nepal and Sonam speaking at an FNCN program. 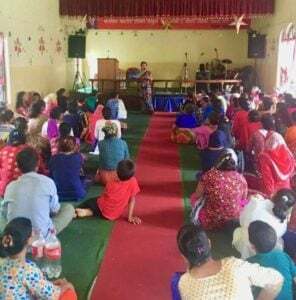 Elim Kid’s Academy Nepal Cultural Day! 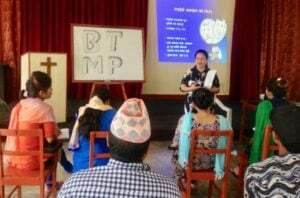 September Newsletter for the Elim Kids Academy! This school is operated by Rev. 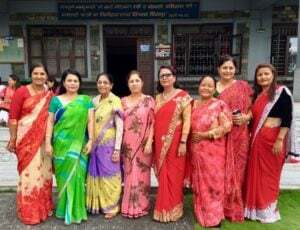 Sonam and Rita Kabo (who is the Principal). 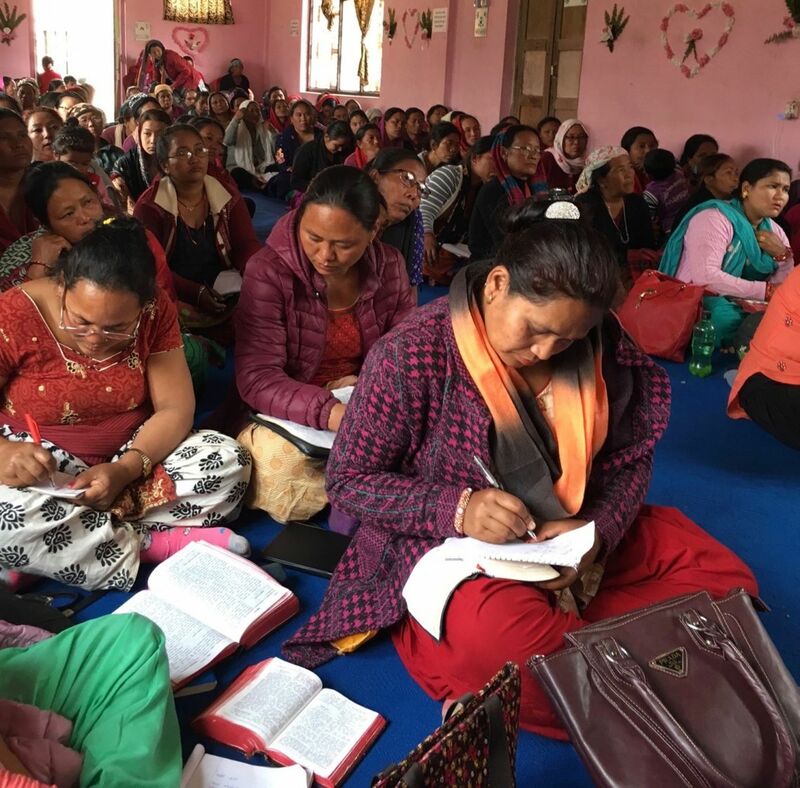 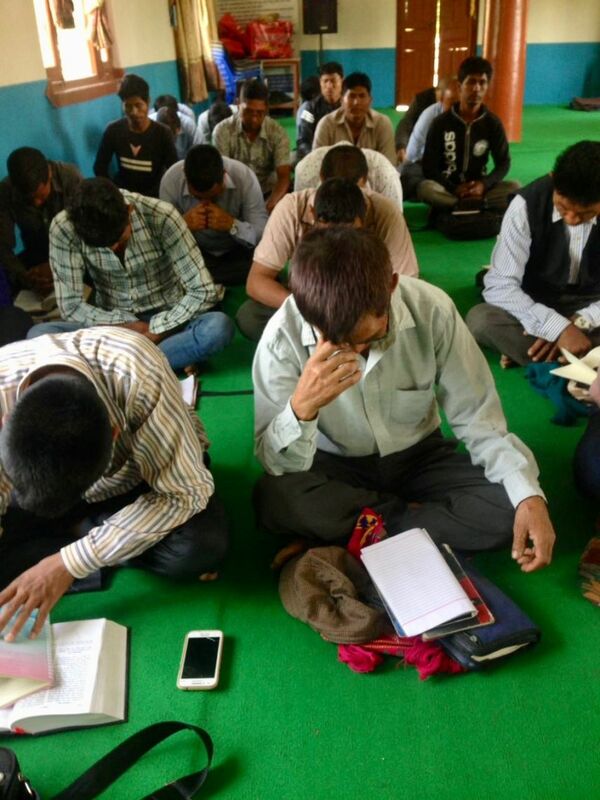 The Kabos started this school many years ago to provide Christian education for the children of Nepal. 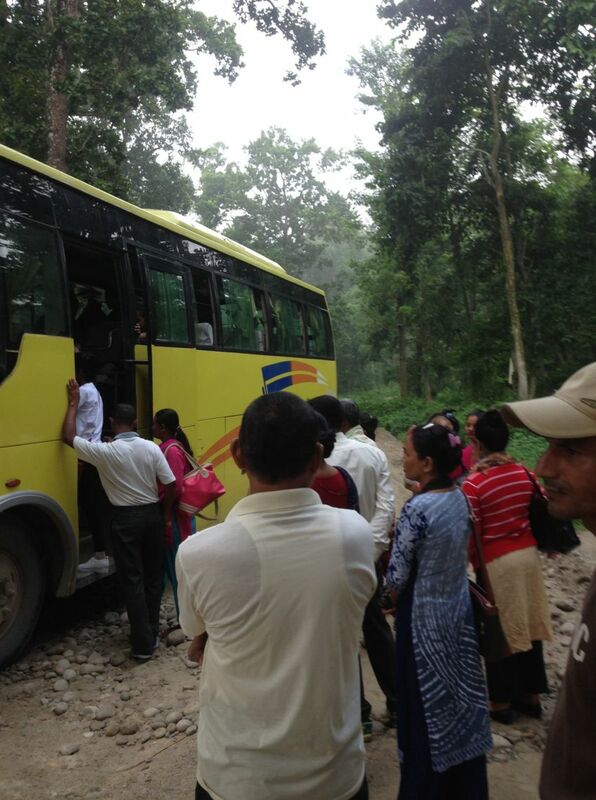 It has grown to about 300 children of all ages, and is a light in a country plagued by poverty and spiritual darkness. 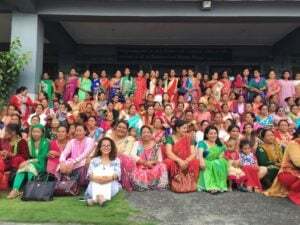 Please check out this newsletter which highlights the school’s Cultural Day! 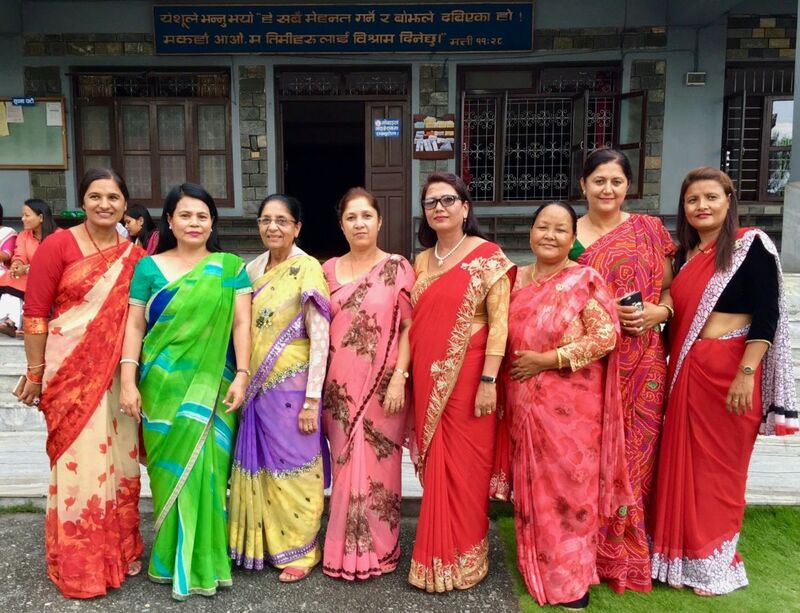 Although the school is in Nepal, there are 7 nations represented! 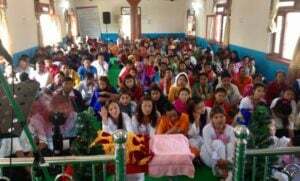 Do You Know About Elim Academy? 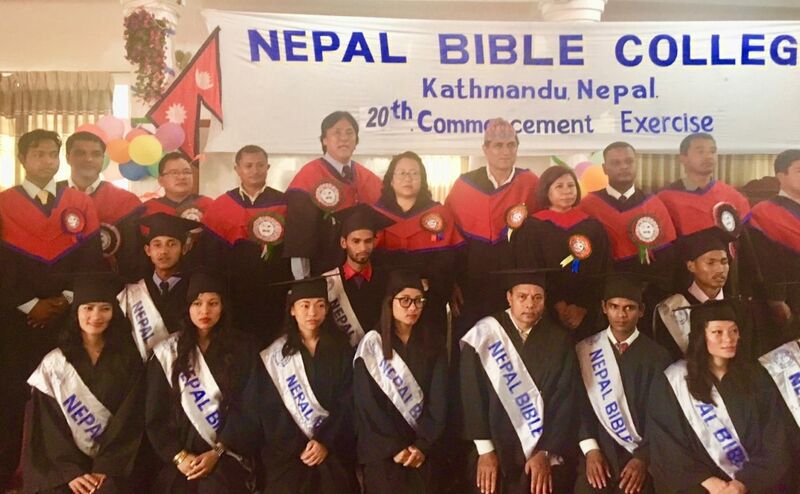 Do you know that BMI Regional Director, Sonam Kabo and his wife, Rita started the Elim Christian Academy many years ago, and it is still flourishing today? 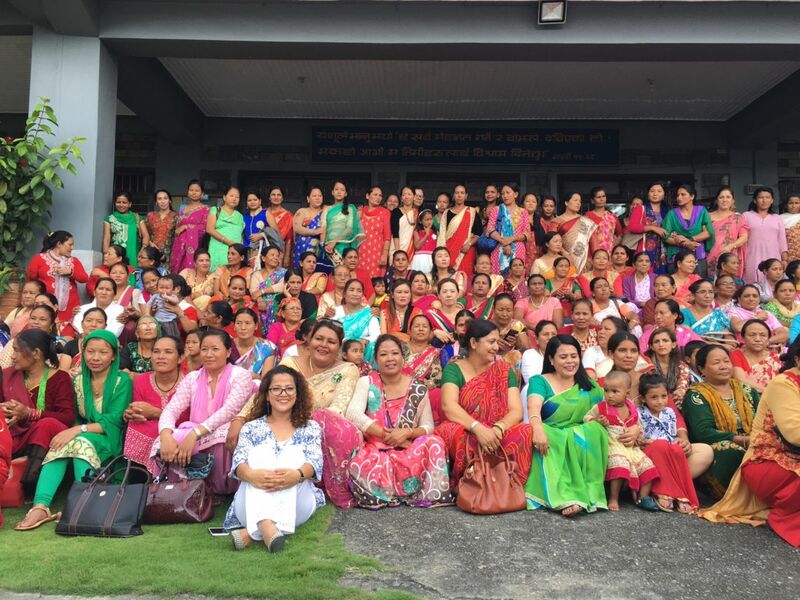 There are over 300 students enrolled from Kindergarten all the way through Secondary School. Rita Kabo serves as the Principal, and the school was able to move to a new location this year! 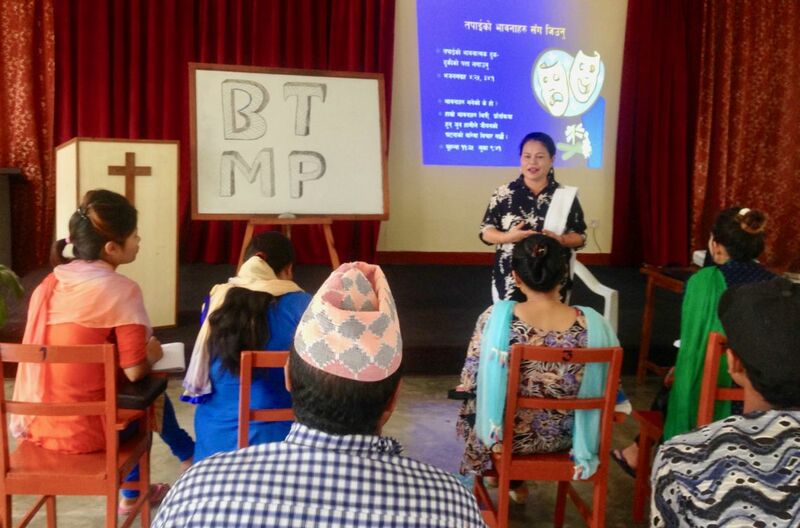 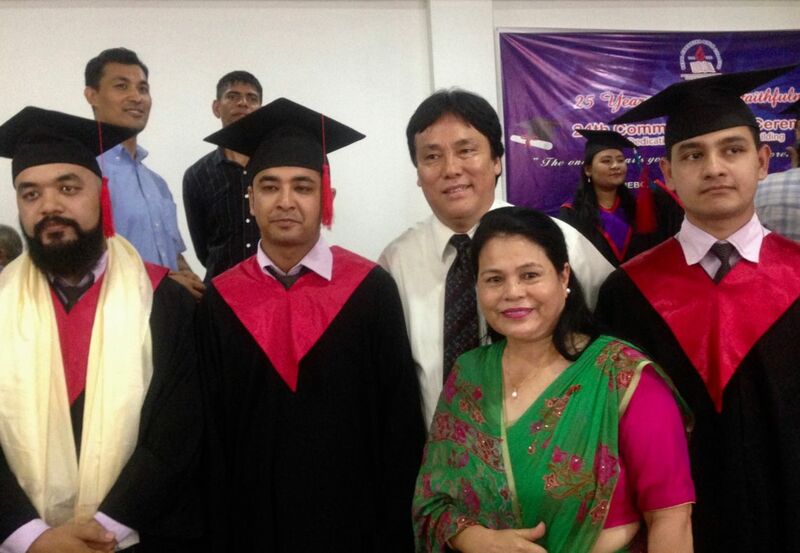 The school teaches Christian principles and reaches families from all walks of life in the Kathmandu area. Please check out this link – ELIM KIDS ACADEMY – to see the website and thank you for praying for these special teachers and kids!